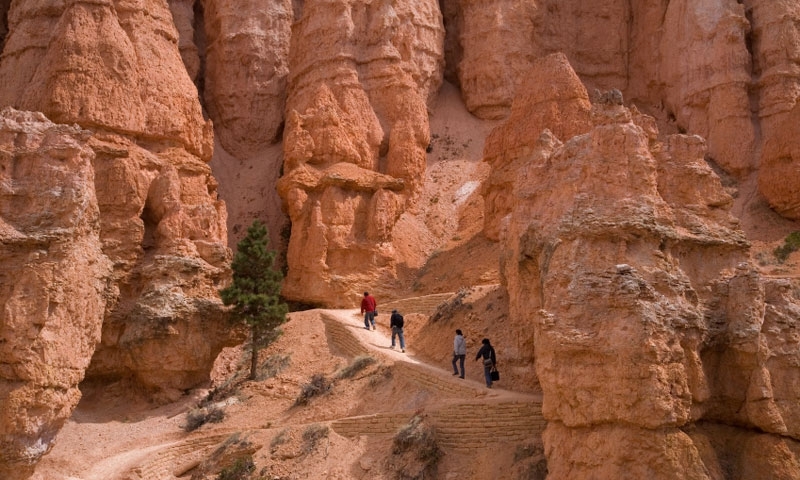 Bryce Canyon National Park lures in hiking enthusiasts from all over. Trails are easily accessible and offer something for everyone. Pitch a tent and stay overnight within the park or seek adventures nearby including ATVing, biking, and horseback riding. Don't miss the park during the winter months when the snow capped hoodoos offer a unique site from any viewpoint.